in(): compile only: statics can't be conditionally initialized. move to be a member! Thats the only place the midiport needs the dummy IServiceGroup member for. 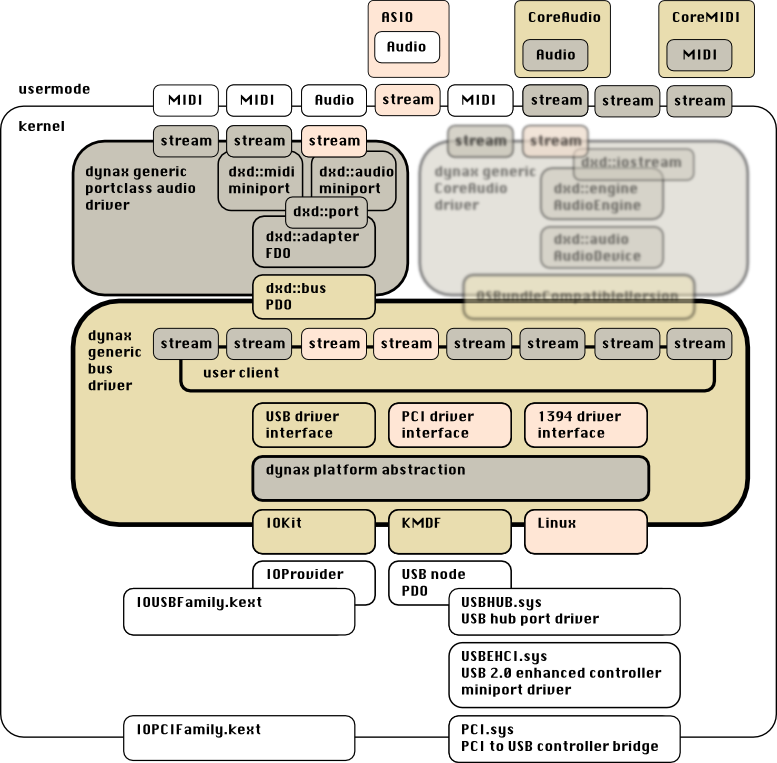 The DMUS_STREAM_MIDI_CAPTURE stream will removed again when not providing an IServiceGroup.